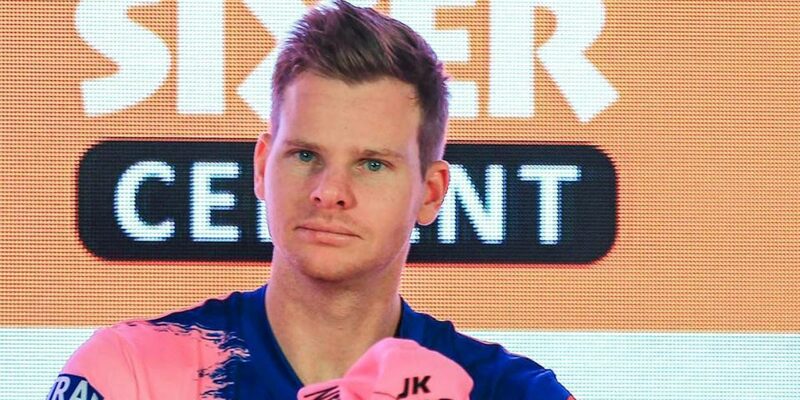 Australian batsman Steve Smith will embark on a redemption journey when Rajasthan Royals open their campaign against Kings XI Punjab in the 12th edition of the IPL in Jaipur today. 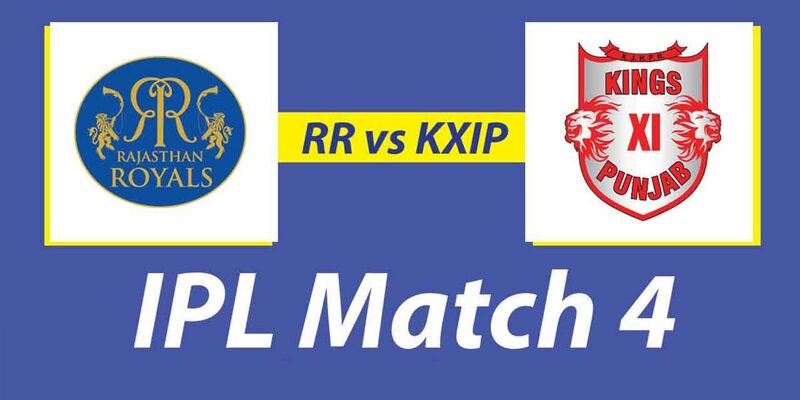 Boosted by the return of Steve Smith, Rajasthan Royals will take on Kings XI Punjab in today’s match at the Sawai Mansingh Stadium at Jaipur. Punjab, which could not reach the play-offs last year, are expected to perform on a different note this year after retaining, as well as pocketing, some valuable players in the auction. Another exciting contest is on the cards for fans today.